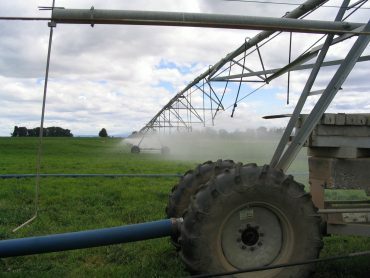 Funding is currently available for irrigators to develop a new, or update an existing, whole farm plan within the Shepparton Irrigation Region. 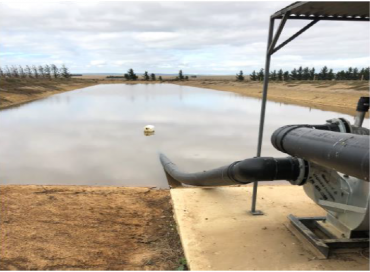 In the Loddon Campaspe Irrigation Region (LCIR), Whole Farm Plan incentives are delivered under the North Central Catchment Management Authority’s LCIR Land and Water Management Plan (L&WMP). 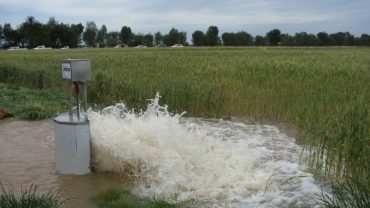 The LCIR includes the towns and surrounding districts of Swan Hill, Kerang, Boort, Pyramid Hill, Cohuna, Leitchville, Gunbower, Echuca, Rochester, Koondrook and Lockington.